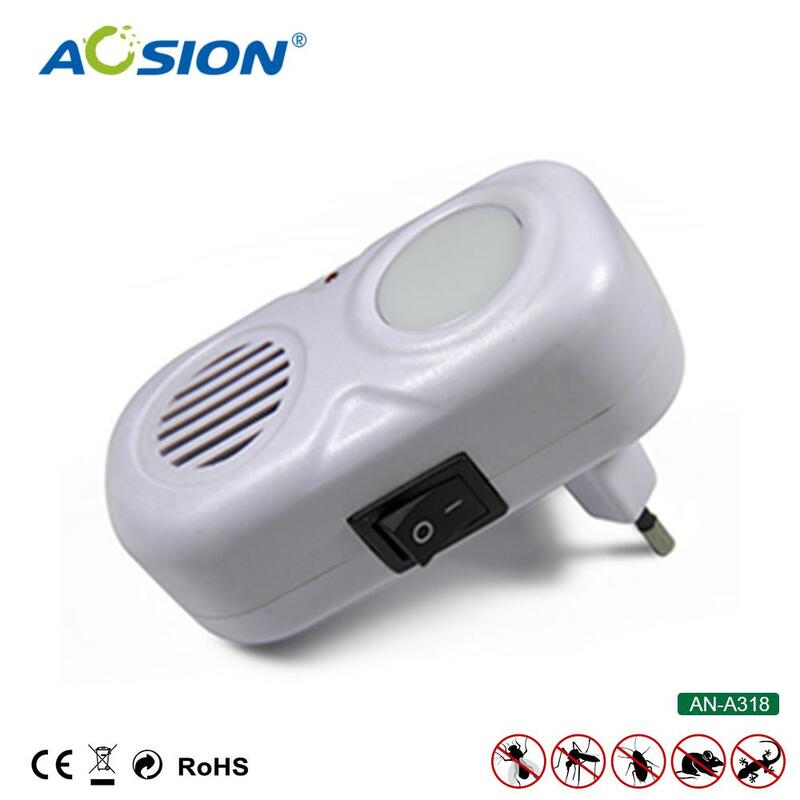 1.This product not only can drive mouse away ,but also have good function of repelling spiders, bees, rats and ants, can be widely used in home, warehouse, hotels, stores, offices, hospitals, etc. 1.We are Alibaba Assessed 5 years Gold Supplier. 2.We are a factory manufacturing pest controller,best production capability ,best quality control, Best Service . 3.Inspected by the Inspection Institution of CE and RoHS.